Getting you connected to GOD, His word and His people! Part 3 of our Dare To Be Great series gets into the power of service that comes through the Greatness Principle; when we bless others, GOD blesses us. The theological and practical expressions of this principle (from the Great Compassion, Matthew 25:34-40) lead the believer to being great in GOD's eyes. Neither your pastor nor your church can make you grow spiritually; you have to choose to grow.So, we give you 8 tools you can choose to use whether you've been a Christian for 5 days or 50 years. 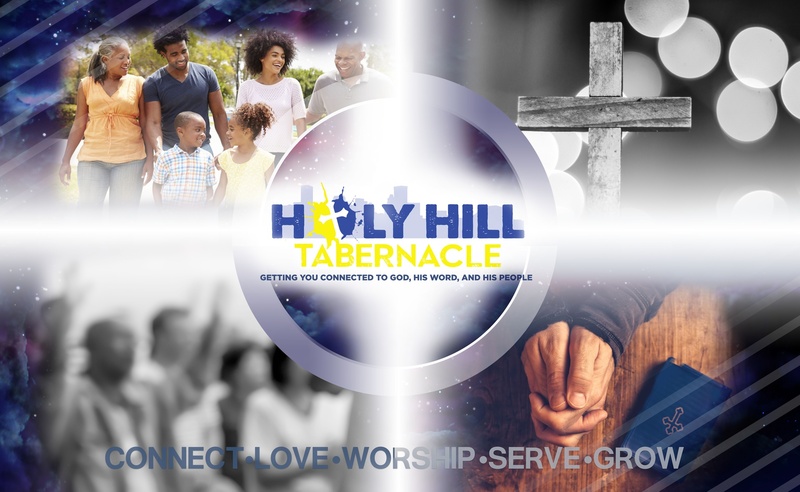 © 2019 Holy Hill Tabernacle. All Rights Reserved. Getting you connected to GOD His word and His people!